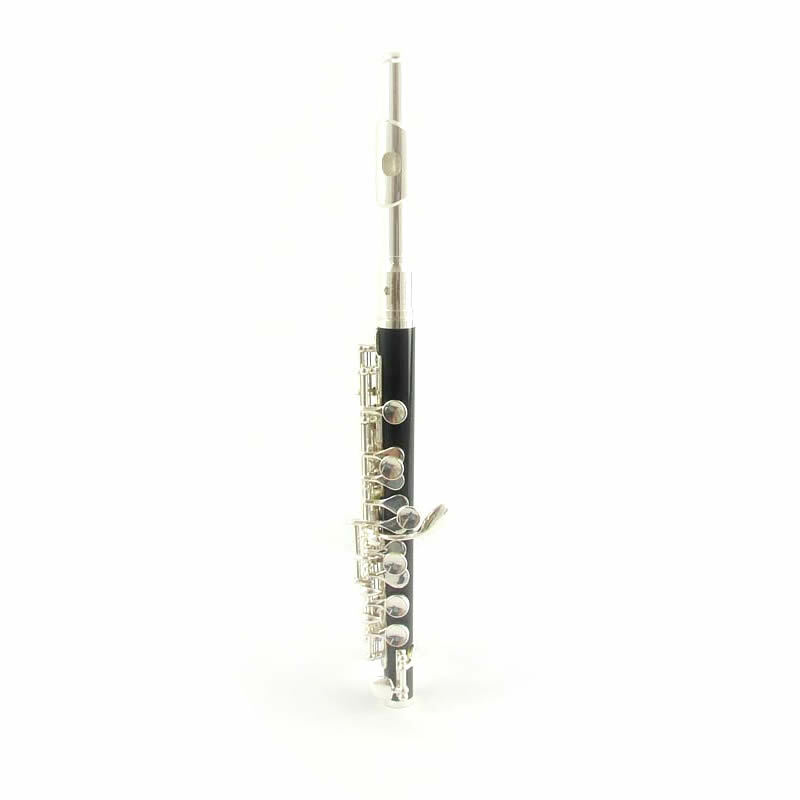 The Schiller AH76 Piccolo is perfect for students and teachers. 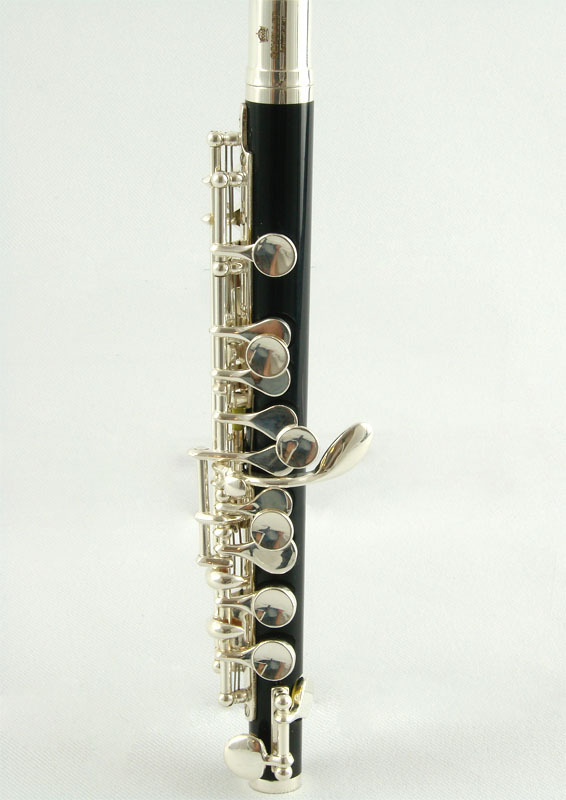 and is made in Schiller Flute Custom Shop for deep substantive tone. Resonant Poly-Plastic Conical Body T.M. with Forged Metal key mechanism. Schiller AH76 Piccolo is Painstakingly Engineered and uses all the finest components. Schiller Scale-Acclaimed by leading Teachers and Artists Worldwide Represents State of Art Flute making Technology. 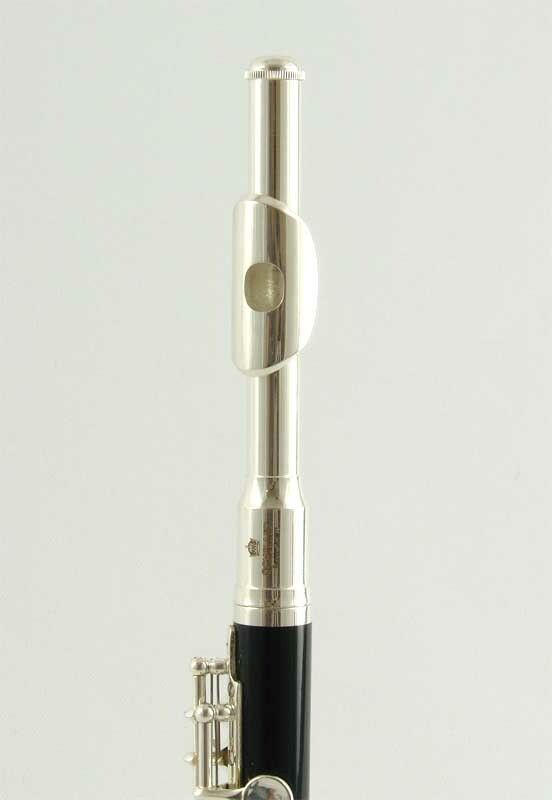 Correct Tonehole Sizes and locations on the flute body and footjoint tubings assure the instrument is in tune with itself. riser configuration and Headjoint Taper Ensures the finished headjoint is compatible with tonehole placement on the Piccolo Body & Headjoint.